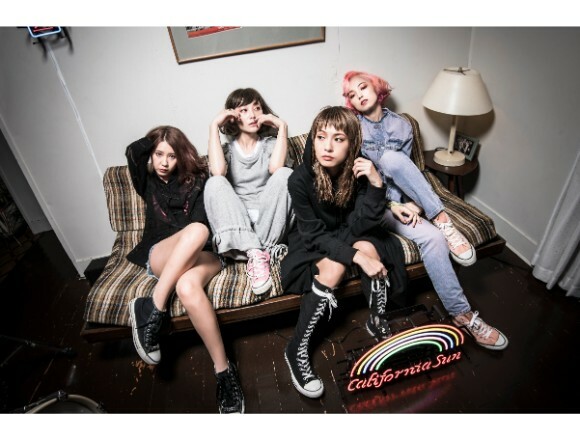 SCANDAL released their tour photos and the content of their first distribution-limited single! 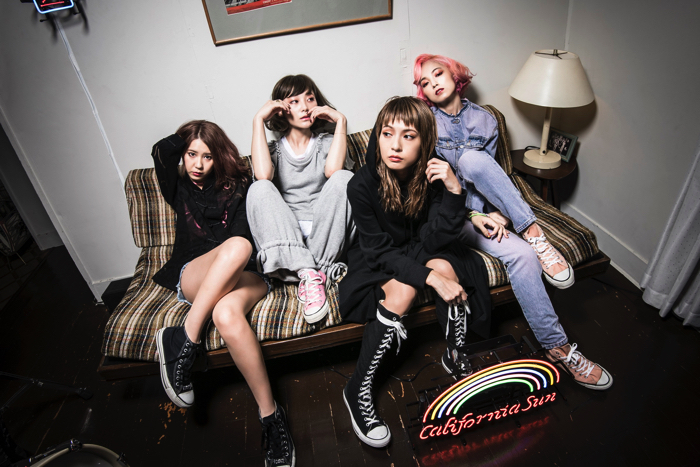 SCANDAL SCANDAL released their tour photos and the content of their first distribution-limited single which will be released on the 22nd of October. 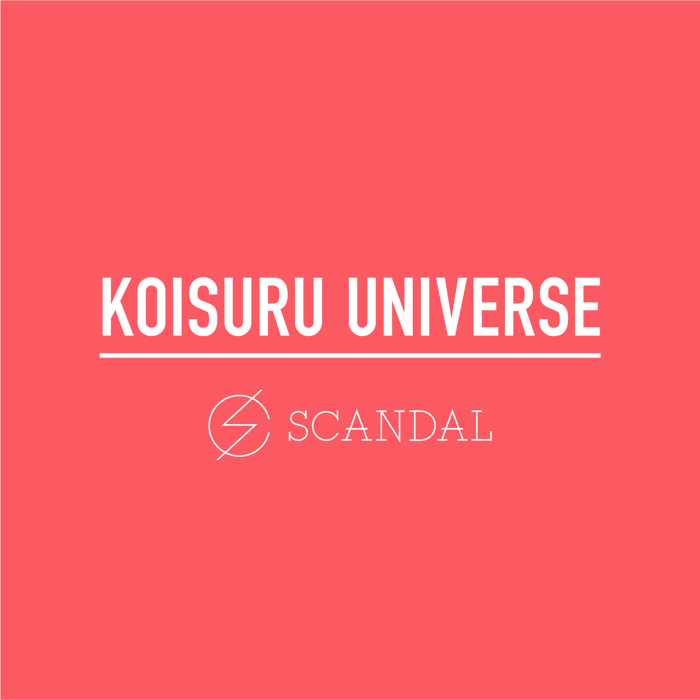 This release contains the new singles, “Koisuru Universe” and “Futari” and the two recorded tunes which were recorded during their 11th year commemoration live, “Storytellers: SCANDAL” which was held on the 21st of August (the day the band was formed) at Billboard Live OSAKA. ・SUPER SHIBUYA EXPO LIVE Powered by mixi, Inc.
・Mainichi ga Christmas 10TH ANNIVERSARY!